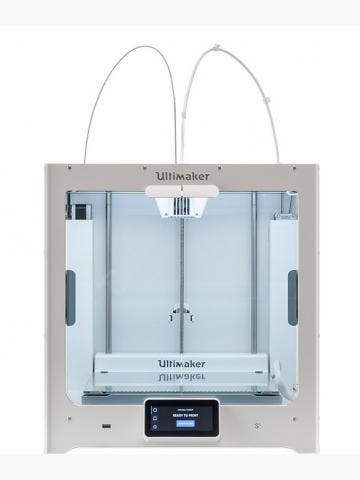 The 3DGence F340 and other 3D printer models print a wide range of materials, including ABS, Fiberflex 400, PLA, PEEK, PET and Polycarbonate. 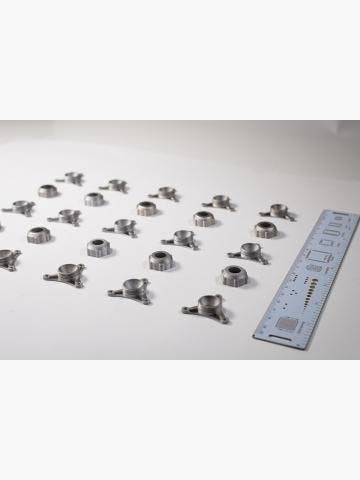 These materials are suitable for fabricating a wide range of prototypes and end-use parts, from snap-fit joints and living hinges to casings and packaging. 3DGence produce their own proprietary filaments that are engineered to deliver repeatable results. You can also use third-party materials. Buy all your 3DGence supplies here at GoPrint3D. If it’s the 3D printer that fabricates a part, it’s the material that makes it. 3DGence supplies include a huge range of filaments you can try, test out and use in your manufacturing projects. Whether you’re a designer, engineer or manufacturer, fabricating is made easy with a 3DGence printer and our range of supplies. If you are the owner of an F340, you can print with ABS, PLA, PET, PP, ASA, Nylon, PC, PC-ABS, PC-ESD and PEEK and support material such as HIPS. We recommend 3DGence’s range of proprietary materials first and foremost, for these are specifically engineered for 3DGence printers. They also include Fiberflex 400, a unique rubber material. Remember that if you want to print with PC, PC-ABS or PC-ESD using your F340, you need to use a high-temp extruder system - the HT module. If you want to print with PEEK, you’ll need the HT Max module, which has an extrusion temperature of 340°C - 500°C. For printing ABS, PLA, PET, PP, ASA or Nylon, you can use the standard PRO module. You can buy all your 3DGence supplies here at GoPrint3D. 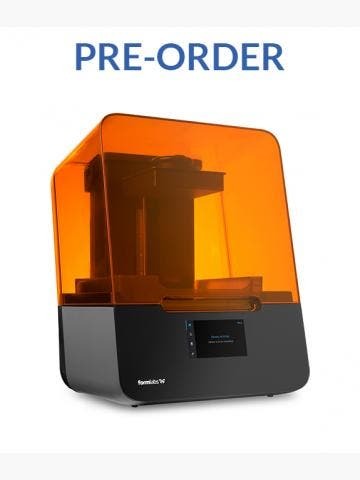 We’re an authorised 3DGence reseller and have access to all their latest products.